Steve Bowers, also known as the New Homes Historian has been hard at work preparing his latest video. 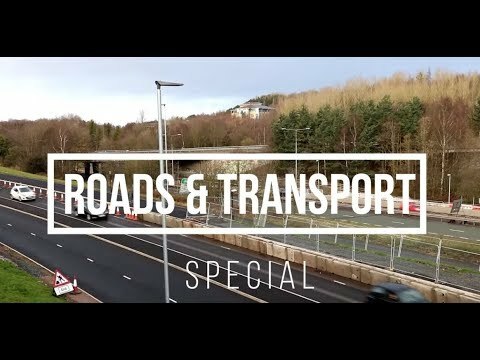 This episode looks at roads around Telford, delving into the history and development of some of the familiar and hidden roads in our town. ← Appeal to return pet rabbit stolen from freezer.